Your Company's Sponsorship Makes a Major Difference! 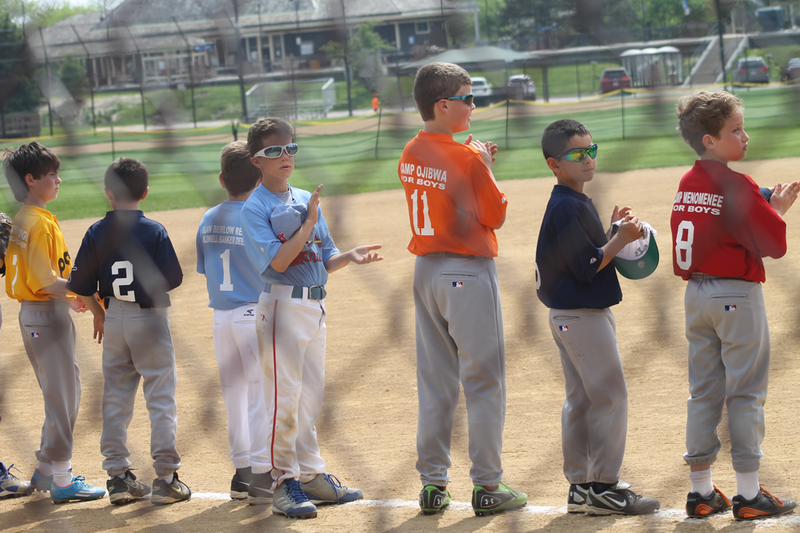 Deerfield Youth Baseball and Softball Spring and Summer League sponsorships are available now! We know that you enjoy seeing your kids and their friends out on the field. With sponsorships starting at $350, you can enjoy the experience while seeing your company’s name displayed on a jersey! As a community-run, all-volunteer organization your sponsorship is essential. Please help support the community in addition to getting great exposure for your company! It will leave a lasting impact on the children of Deerfield. View our sponsorship opportunities below and complete the registration online. Visit our sponsorship store at: https://dyba.siplay.com/MySportsStore and complete the registration online. 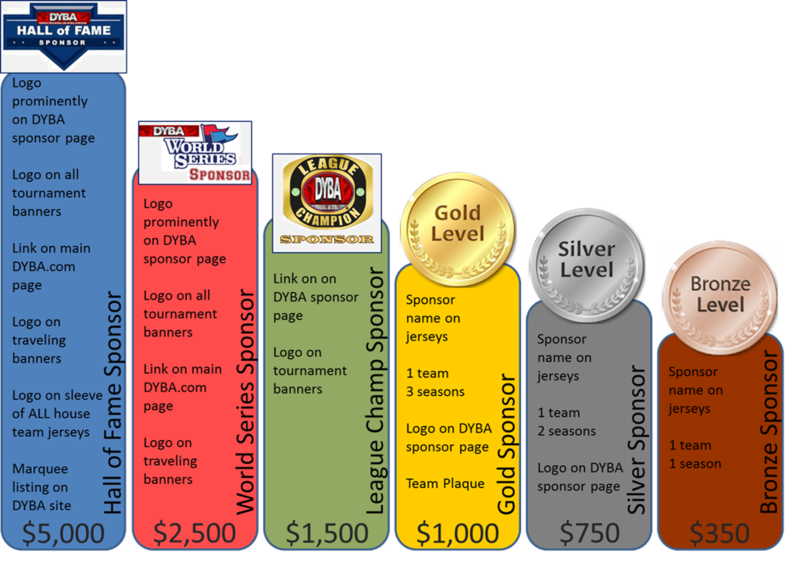 100% of the proceeds from your sponsorship goes directly to support our league. Thanks for your support! The entire DYBA organization would like to thank our premium "League Champion" sponsors for their generous support for all of our baseball and softball programs. As an entirely volunteer-led organization, your financial and community service strengthens DYBA's program offerings, equipment and facilities year after year. Fire & Flood Restoration Specialists, LLC.